Well established family-run restaurant. 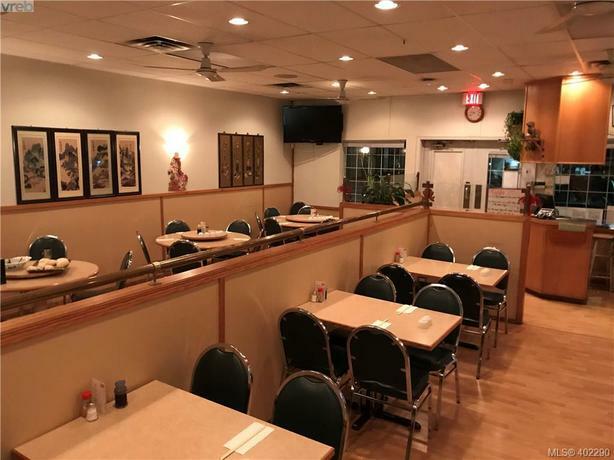 For over 10 years, John's Noodle Village has provided fresh, in-store made noodles and high quality Asian cuisine. Convenient location in a strip mall near corner of Bay and Douglas St with generous amount of parking. High potential investment. Come make this your Destined Business! *Please do not approach owner and staff, thank you.